Mapmakers who visit the location for a day, or perhaps not at all. Drawing a red line in impossible spaces. The only response to the madness is to become mad in return. Others tried to raise the flag they believed should have been given. But a day later, armies arrived. Principles, and “we have lived here for generations” was no match for a rifle pointed at your son’s chest. After the World War, Europe in survival mode, an exhausted Empire in retreat — new post-colonial nations are created. For geo-strategic reasons, borders become permanent and people find themselves in another country. Now, my troubles begin. 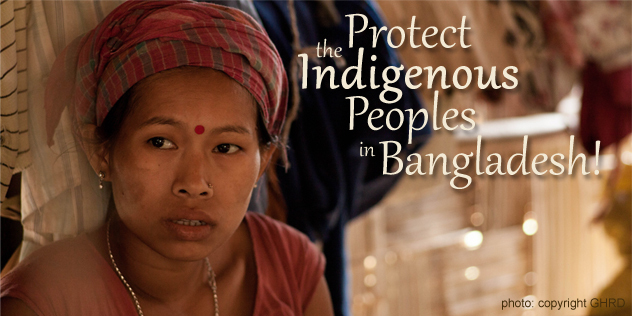 The original inhabitants of that land now become a problem. They have no documents proving legal ownership of the land they lived in for generations. Nobody had thought that land documents would be needed. Now, with a new state, suddenly they neither have the documents, nor any path to procure them. Slowly they start to see settlers — new arrivals subsidized by an invisible, far-away government. Ironically the settlers come from a people who have been historically oppressed, and have just emerged from a historic genocide. But they fail to see the contradiction in their own action. Victims become killers very easily. Soon, very soon, the original inhabitants find themselves becoming a numeric minority. More settlers take over land and build settlements. Large construction projects also arrive, displacing entire villages. The gentle days are over. The inevitable happens. The original inhabitants lose their gentleness. A charismatic leader rises and unites the disparate groups — groups that formerly had no cohesion, structure, or politics. An armed guerrilla group is born, the stated intention is to defend rights and win freedom. They carry out attacks that grab headlines. Eventually the neighboring states stop supporting the guerrillas. The settlers are also increasingly well-protected. Lighting strikes that cause damage become difficult. Exhausted and under-funded, the guerrilla movement drops the demand for full independence. Now they want autonomy, some even say partial autonomy would be acceptable. The charismatic guerrilla leader comes out of hiding. In an open clearing, his helicopter lands and he emerges into light. Secret talks have prepared the path for this day.To everyone’s surprise he recognizes the right to co-existence. Some praise his maturing political approach, others remain suspicious. After marathon talks, a historic peace treaty is signed. Handshakes all around. A peace dove is released. Some observers are jubilant: an end to the fighting at last! But among the guerrilla movement’s own ranks, there are cries of betrayal. The movement splinters into two. The more radical group rejects the treaty, and vow to continue fighting. And so they do, until they too run out of energy, weapons, spirit. The second inevitable happens. Now the two factions start fighting each other. Brother against cousin against friend. Fratricide is the order of the day, the movement for independence and rights is long forgotten. The once proud guerrilla movement is corroded by corruption. A random kidnapping happens, and the former guerrilla group always gets blamed by the state. No faction claims credit, thus every person is a suspect. Even those who have assimilated and taken mainstream jobs are not protected. It all depends on the way you look, the colour of your skin, the shape of your eyes, your last name. Meanwhile the military of this nation grows and grows in size. They become the recipients of advanced technology. The disputed territory becomes the site for “training” exercises that never end. The military hardens, the level of violence they are willing to apply grows. When you use an Army against a civilian population, they will, they must, start seeing every civilian as an enemy combatant. Everything I wrote above, it did happen. Not far away in the Middle East, but inside our own home. Our voices rise high against the government of a faraway state, but we dare not speak against our own state and its will to power. Our hearts bleed for Palestine, but when will it bleed for our own people? This is an elegy for the Chittagong Hill Tracts. Chittagong Hill Tracts, the cause for which no rallies come out. 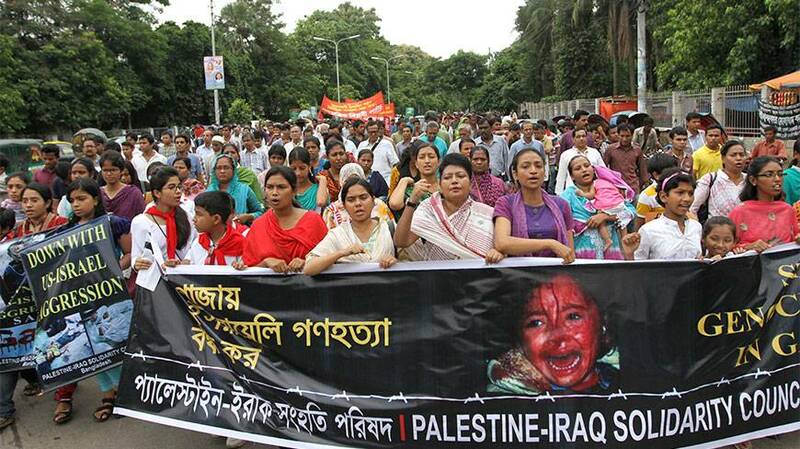 The Palestine-Iraq Solidarity Council of Bangladesh. Source: Dhaka Tribune. Previous Do they know it’s Eid Mobarak?